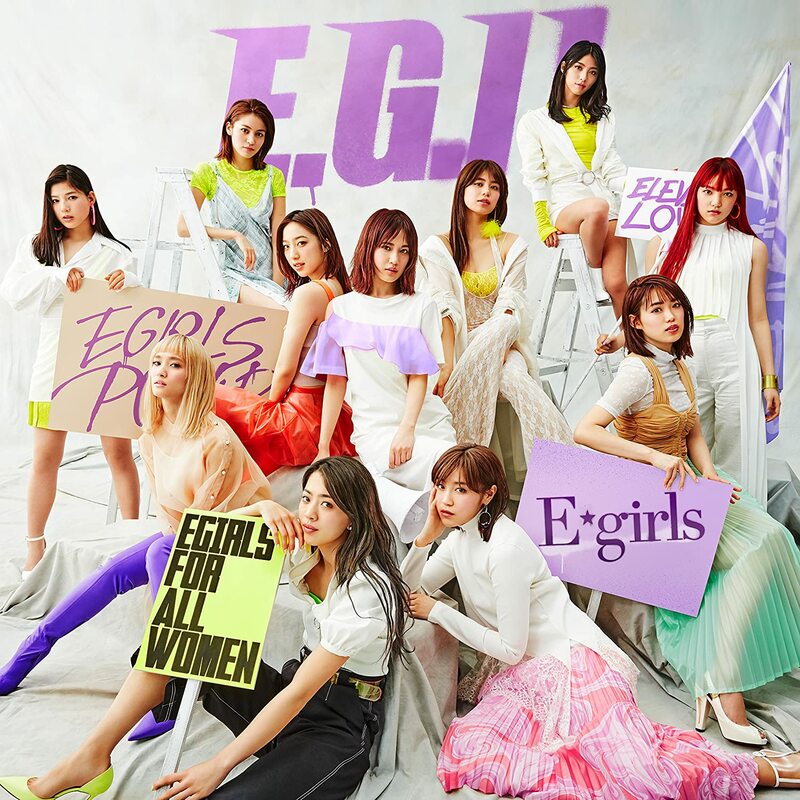 E-girls brings an album with 17 tracks including a new song. 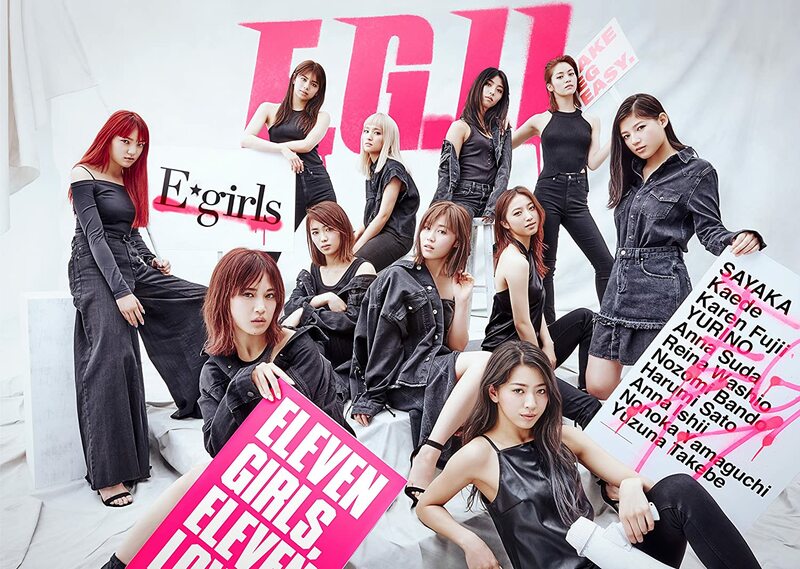 Comes with two bonus Blu-ray discs featuring two unreleased music videos for “Y.M.C.A. 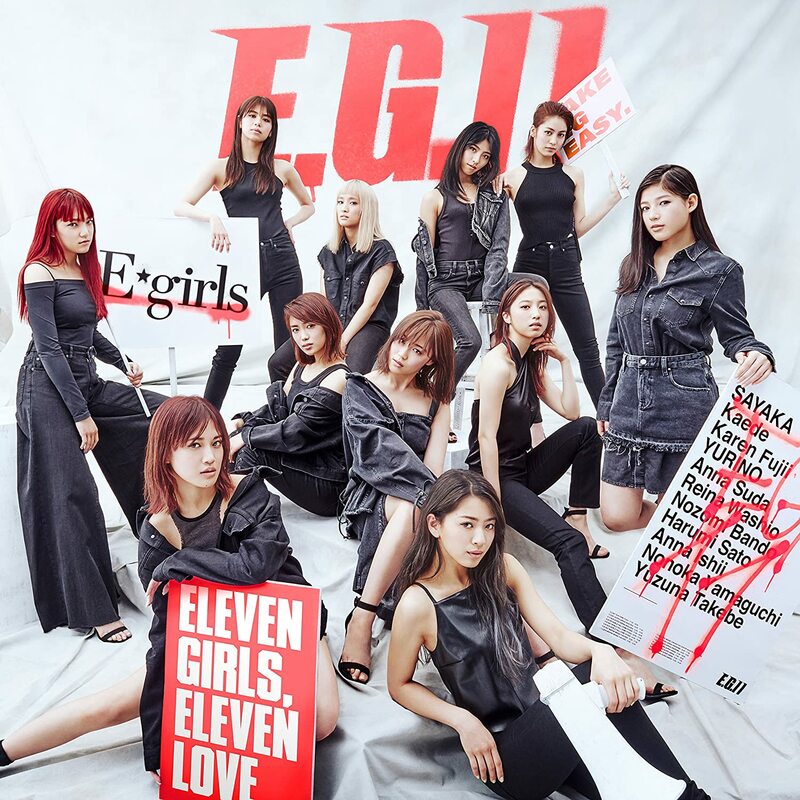 (E-girls version),” “Show Time” and more for seven songs (subject to change) plus a documentary. Also includes a 100-page photo book. *This is a “Sumapura Music” & “Sumapura Movie” compatible product, which enables you to listen to and view the contents on a mobile device in addition to CD and Blu-ray players. [Recommended System Requirements] iOS7/Android4.0 or later. *This service expires two years after the release date. [Important Notes for “Sumapura Music” & “Sumapura Movie” compatible product] No refund is possible after this product is sent. The record company has designed and optimized “Sumapura Music” & “Sumapura Movie” for the market within Japan and registration at “Sumapura” site, available only in Japanese language, is required. They do not guarantee that it works outside of Japan. 10. DANCE WITH ME NOW!